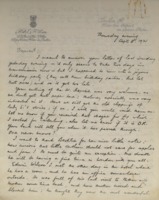 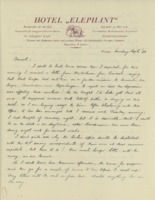 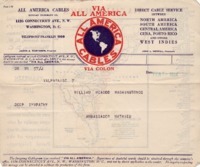 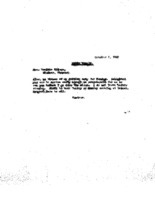 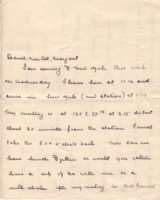 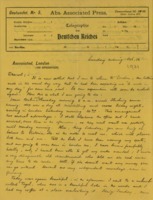 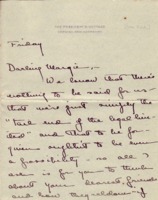 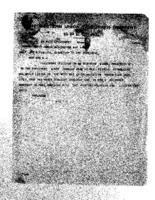 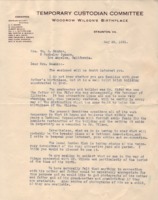 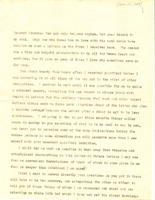 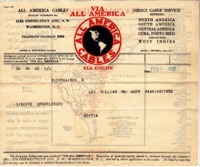 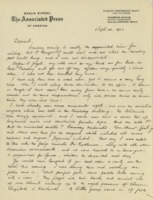 Woodrow Wilson writes to inform Ellen Wilson of his upcoming travel schedule. 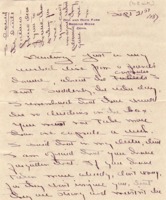 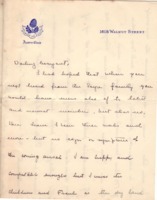 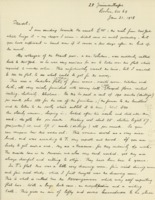 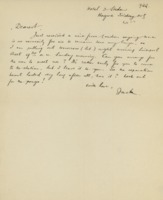 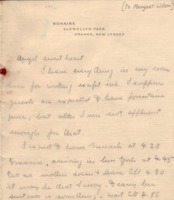 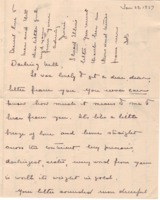 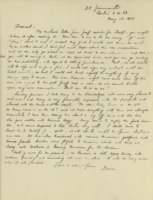 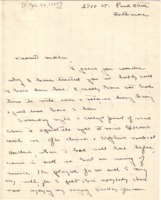 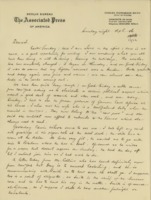 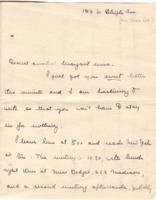 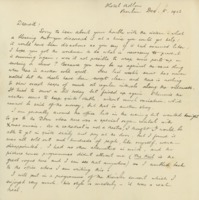 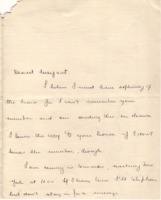 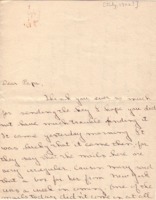 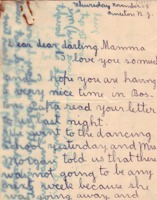 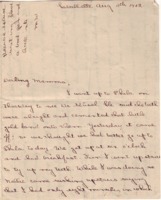 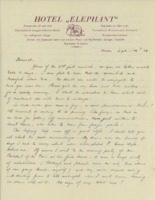 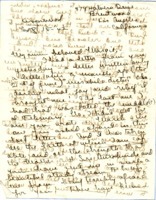 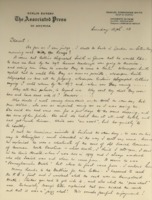 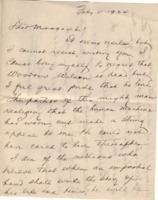 Woodrow Wilson writes to Mary Allen Hulbert Peck after his family had left for Cornish, New Hampshire. 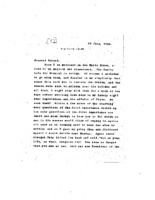 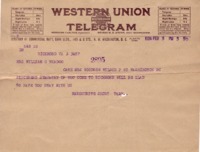 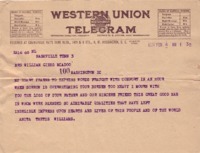 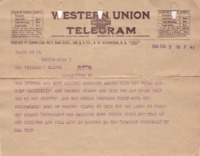 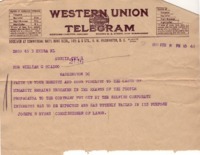 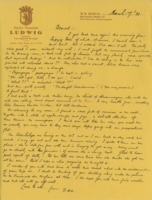 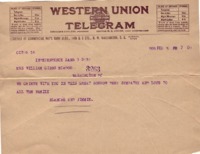 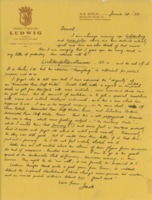 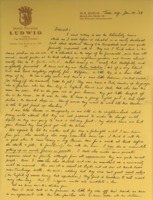 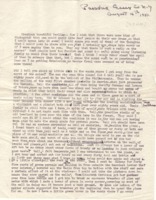 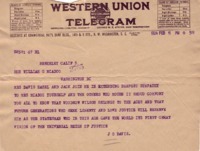 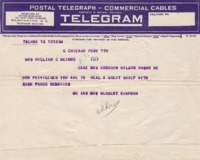 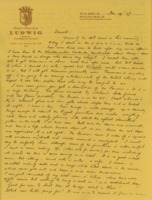 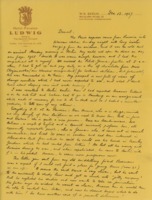 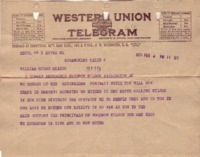 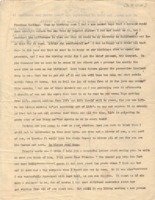 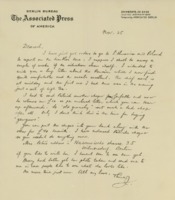 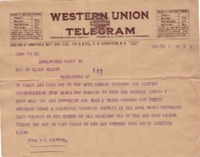 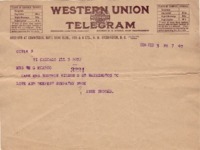 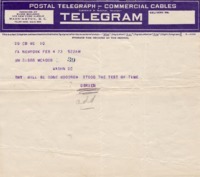 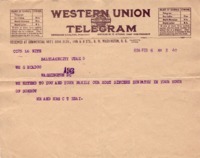 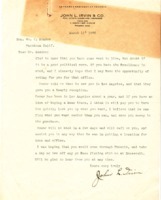 Rudolph Forster writes to Joseph P. Tumulty about a telegram that Woodrow Wilson received from his brother-in-law. 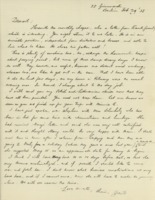 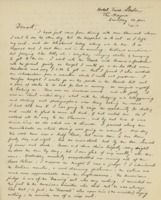 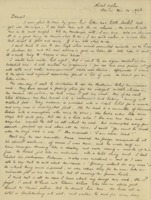 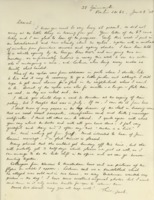 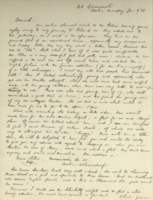 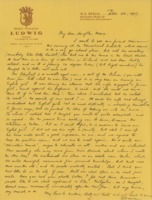 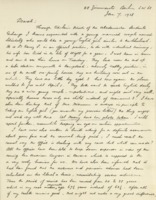 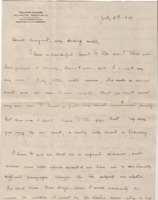 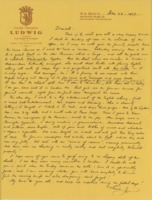 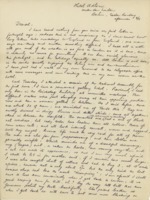 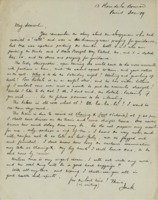 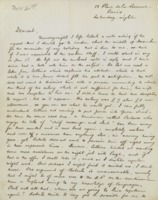 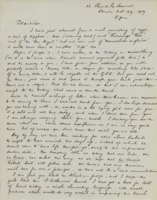 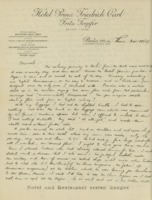 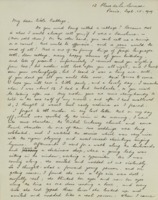 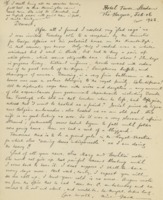 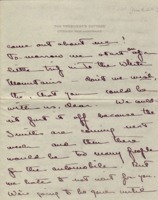 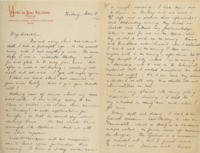 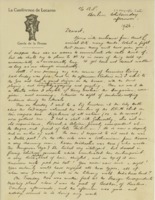 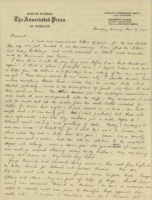 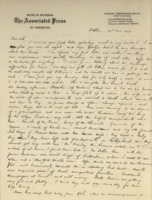 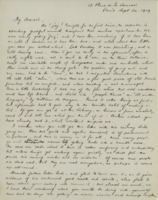 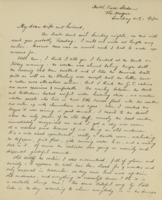 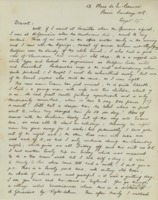 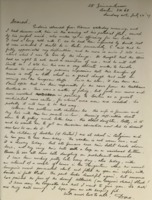 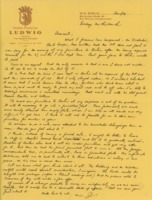 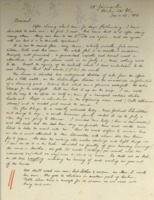 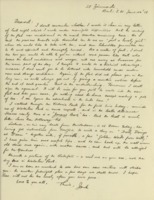 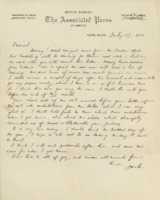 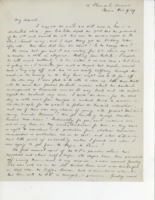 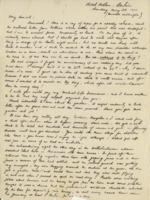 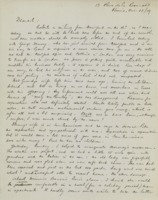 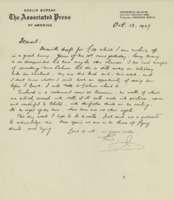 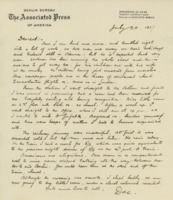 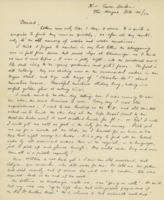 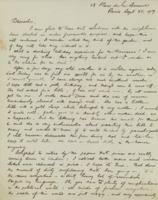 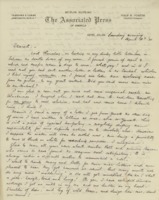 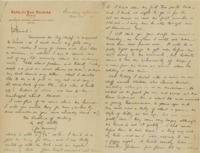 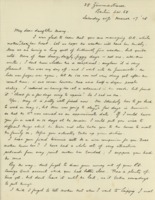 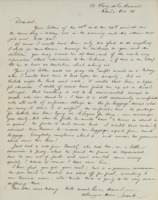 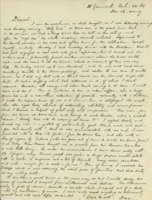 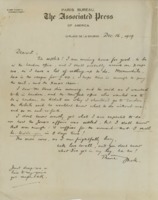 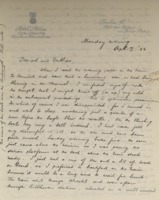 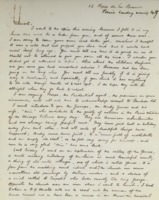 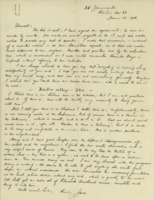 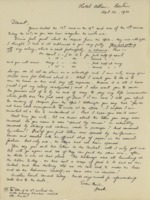 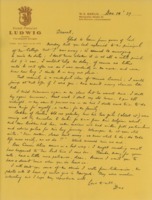 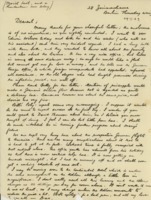 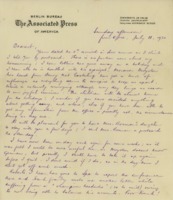 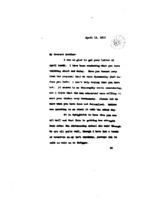 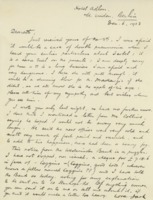 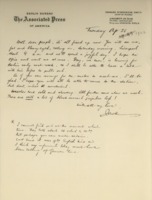 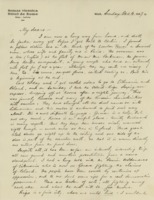 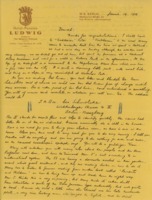 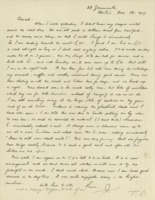 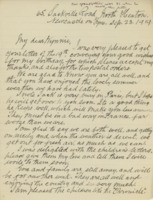 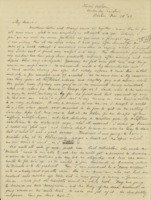 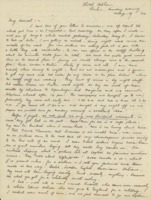 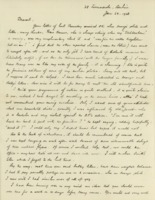 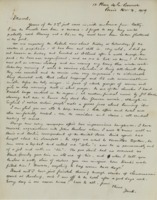 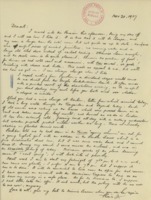 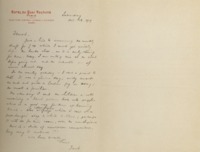 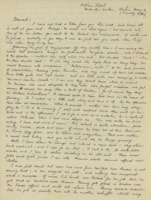 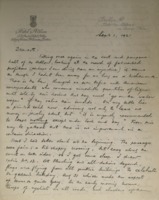 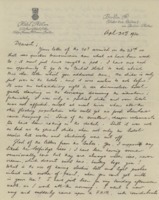 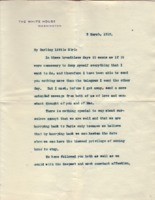 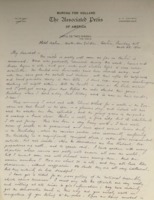 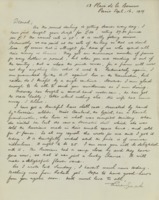 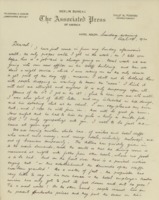 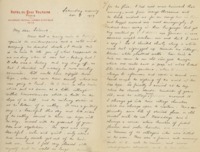 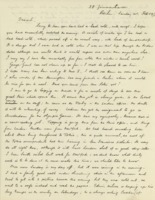 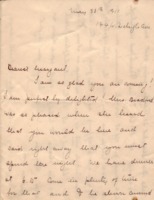 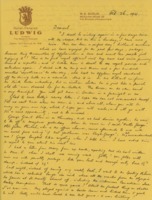 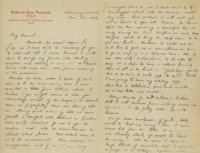 Woodrow Wilson writes to his brother Joseph R. Wilson, Jr. about his health and the family.